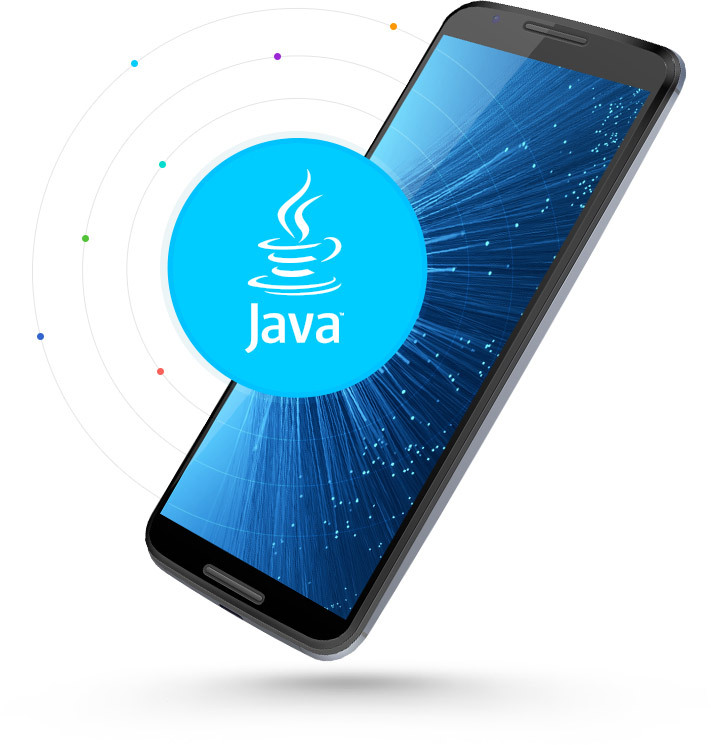 Building Java applications that are highly productive, secure and stable under large hit loads has been our core line of action ever since 1999. We staff our projects with top Java application development and architecture design experts, taking an experience-driven, yet up-to-date approach that few other vendors can match. Renovate and grow with our maintenance and support services that include 2nd and 3rd level support, functionality enhancements, and upgrade to the latest Java version. Iflexion’s experts in Java consulting, Java architects and developers draw on a well-crafted set of patterns for design and implementation of a variety of integration solutions. We plug together Java and non-Java applications that are custom-built, part of legacy systems, acquired from a 3rd-party vendor, or a combination thereof. We start from scratch with writing a codebase that is structurally sound, leverages industry best practices, and is easily expanded upon in future updates. 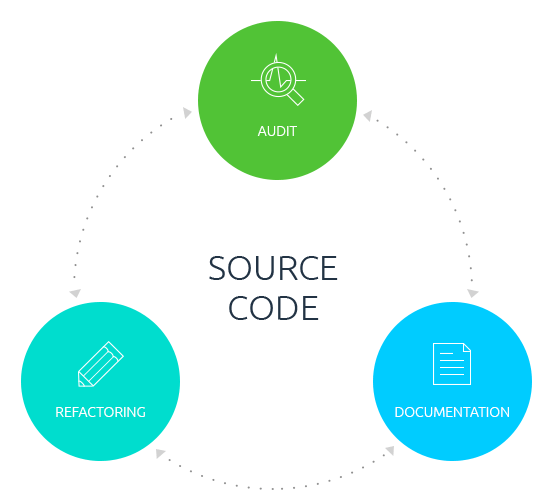 For companies that are looking for a Java application development company able to help with their troublesome legacy codebase, Iflexion offers code audit, refactoring and documentation services. Quick adoption of some of the best emerging technologies in IoT to date, a solid grasp of popular standards (OASIS MQTT, IETF CoAP, LWM2M) and experience in a core set of Java mobile application development, as well as IoT app development frameworks and services empower Iflexion to deliver remarkable embedded and mobile Java apps.